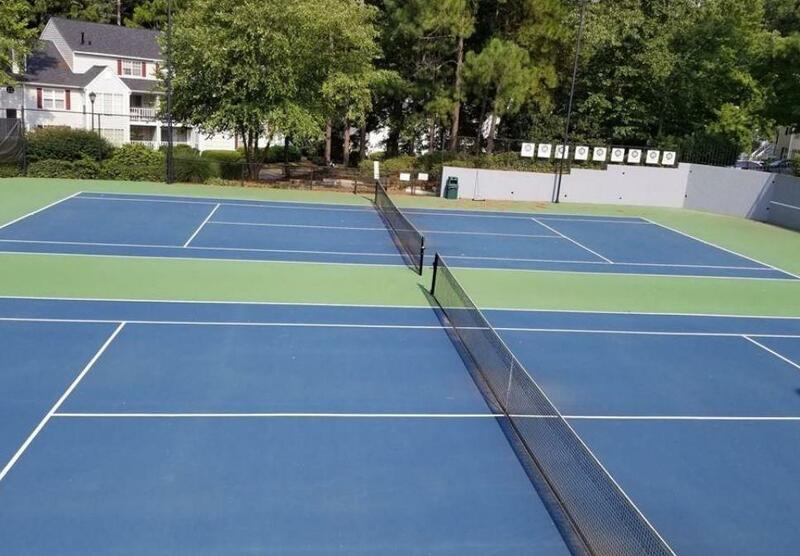 Gorgeous Updated ground level Condo in a great location, close to Highway and major road, a very light 2 bedroom condo unit with access to Peachtree Corners, wonderful Community amenities, pools & tennis courts with grilling area. Gorgeous updated Bathroom with marble vanity and tile kitchen with maple cabinets, stainless steel appliances and tile backsplash. Sunny master with generous walk in closet. Great Condo with no steps. 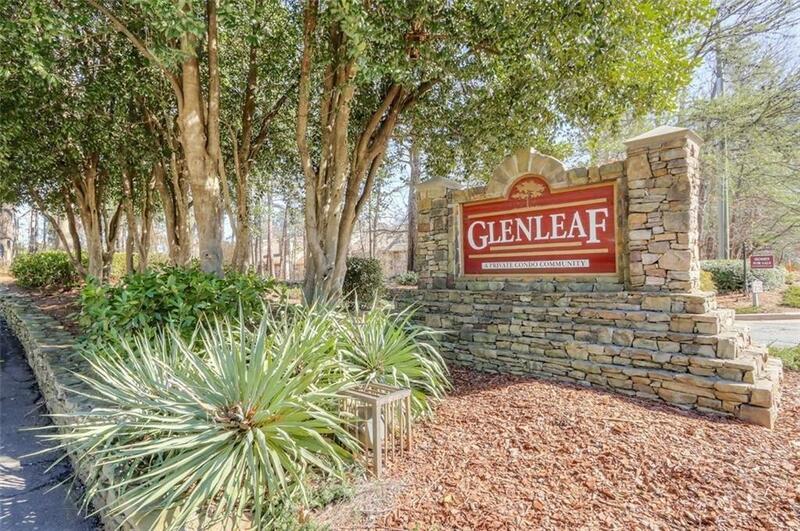 The Glenleaf Complex is FHA approved. 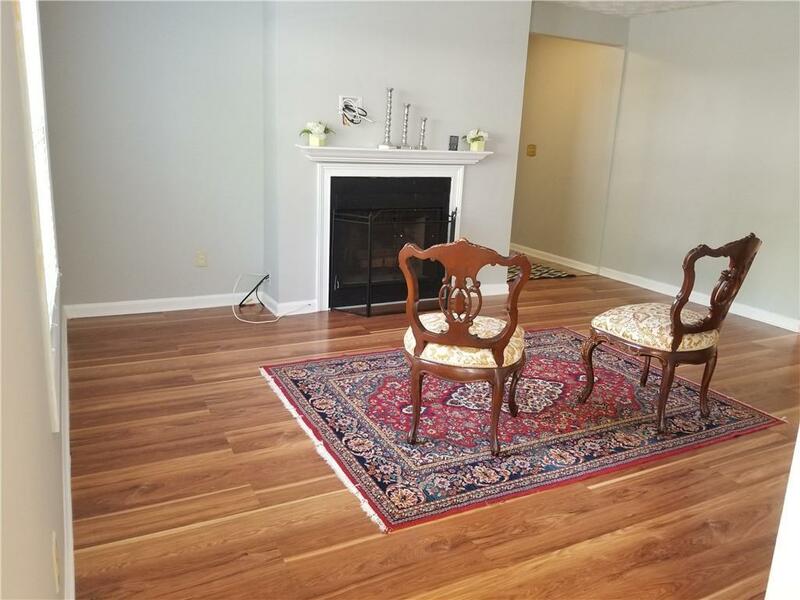 The listing broker Seyed Ehteshami is also a mortgage broker, you may contact him for your loan approval. 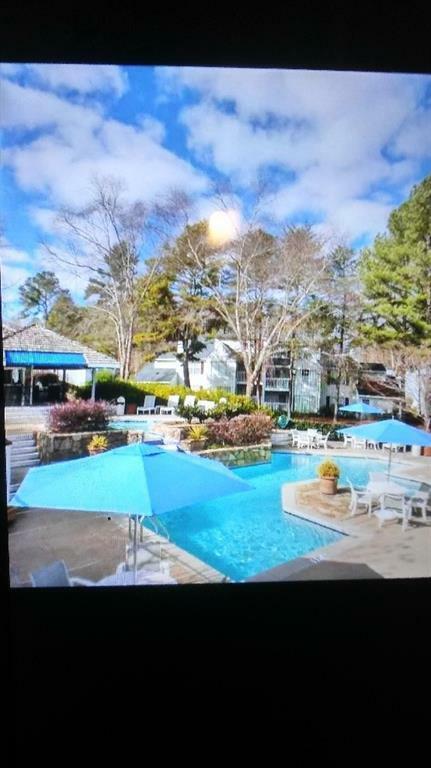 Listing provided courtesy of Atlanta Home Estate Realty, Inc..